During the last year, I had a class filled of readers. Any chance they got, they were delved into a novel, picture book, fact book, anything that they could get their hands on. As I watched them riffle through our class library, I became aware that it wasn’t as user-friendly as I had once anticipated. Shelves of books, shoved in tightly, with a basic organizational structure, did not appeal to their reading needs. As a class, we decided to find a new way to organize our books. It was a massive undertaking, days filled with chaos, but their organization process and reasoning of why a book should go in a specific category was fascinating to observe. 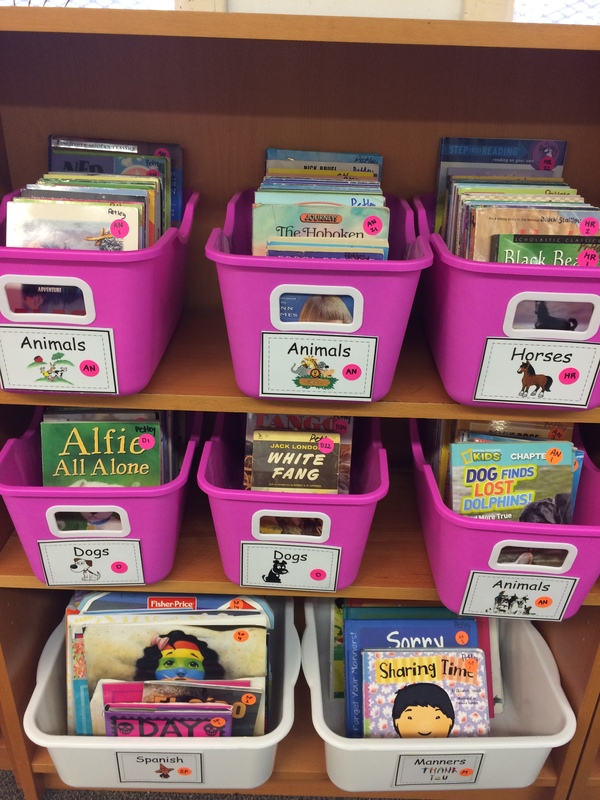 After the books were neatly organized into bins, where titles and cover pages could be observed, the access and ability to find such diverse books in our classroom made reading that much more enjoyable. However, after a few weeks, the books became organized again, bins filled with varieties of genres, and I became to feel like we were back at square one. 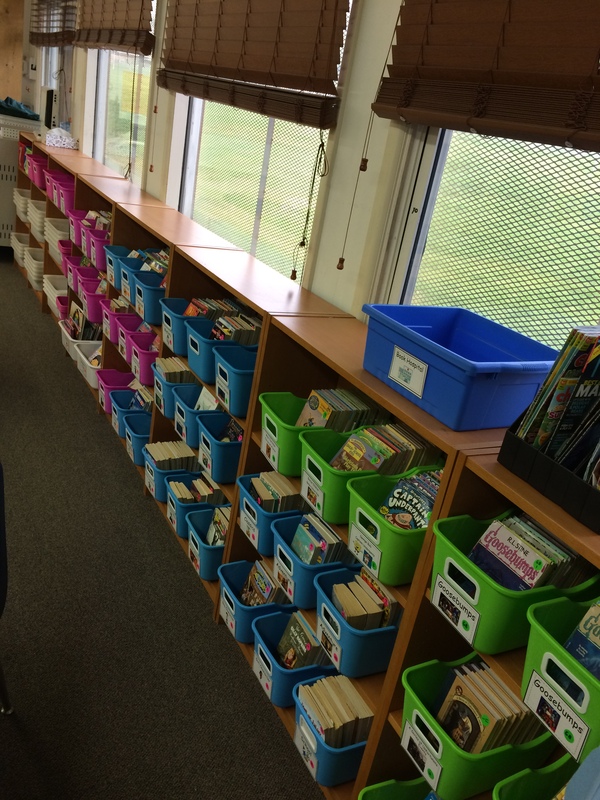 Upon returning to school this year, and spending much time online seeing how other teachers organized their libraries, labels and stickers seemed to be the best way. I created labels for every bin, with colour-coordinated stickers on each book according to genre. Green stickers for series, pink for fiction, and orange for non-fiction. On each label outside of the bin a sticker was placed with a code so students knew where each book was to be returned. This has eliminated books being placed in the wrong bins. I also ensured to have a “lost” bin so students had somewhere to put books if they couldn’t locate the correct place. 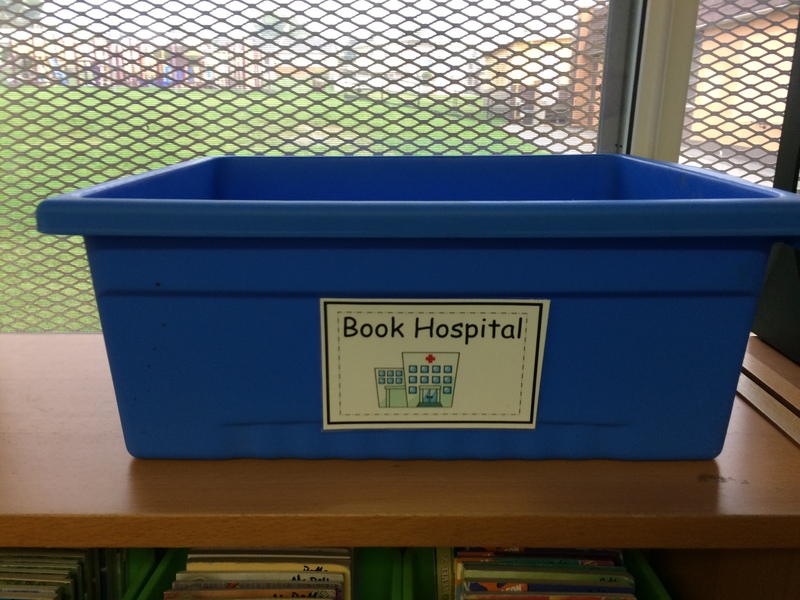 Additionally, a “hospital” bin was also needed, so we could stay on top of keeping books in good condition. I think the biggest change that I made was giving up my personal “teacher” space. I had an L-shaped desk that took up the majority of a corner in my classroom. When I reflected on how much I was actually at my desk throughout a day, which is very limited, I realized I could make better use of the space. 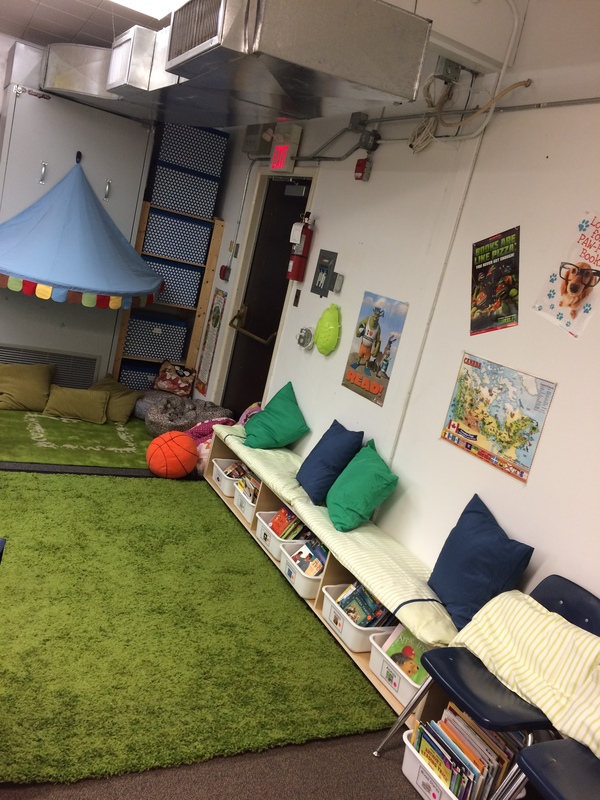 I want my classroom to encourage reading, and for students to have a place where they can feel at home and comfortable. I found bean bag chairs on kijiji, and had my handy boyfriend build me a wonderful reading bench. Although my classroom space isn’t perfect, seeing my students lounging and reading makes it pretty close! 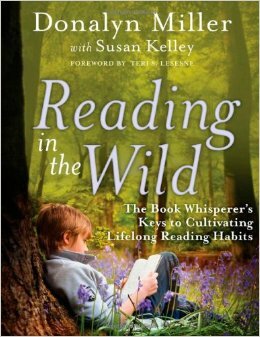 As part of our school initiative on literacy this year, we dove into examining the book Reading in the Wild by Donalyn Miller and Susan Kelley, as it’s purpose is to instil lifelong reading habits in our students. The book is filled with tips, strategies, and stories about the ways in which the goal of lifelong reading can be established. As I read through the chapters, highlighting key points to refer back to, I thought that sharing these points may be valuable to others. They are the ones that stood out for me, and the strategies that I want to implement in my classroom. You may agree, or after reading, you may find ones that I missed. Regardless it’s a starting point, and hopefully a way to inspire you to encourage a love of reading with your students. Enjoy! Kids need to build a stamina to read. When assigning 30 minutes of reading at home, ensure that they know it can be done in chunks, for example, 15 minutes before dinner, 10 minutes after dinner, 5 minutes before bed. Mini-lesson – Bring a book everywhere for a “reading emergency.” Discuss with students time on the weekend when they were bored (i.e. waiting for a doctor’s appointment), and highlight how these few minutes of time could be used for reading. Reading Itinerary – Throughout a week have students record where and when they read. “Focusing on reading habits for one week increases their awareness of their own reading behaviors and opens dialogue between readers using their observations as a launching point” (Miller & Kelley, 2014, p. 18-19). Fake Reading – keep an eye on students who you notice to be fake readers, keep observations of them, have a conference, and try to determine whether it is a habit or a book related problem. Read-alouds are important classroom activities that help build community, expose students to a variety of genres, support developing readers, and demonstrate that reading is an enjoyable activity. Mini-lesson – Have students bring in their favourite read-aloud to school. 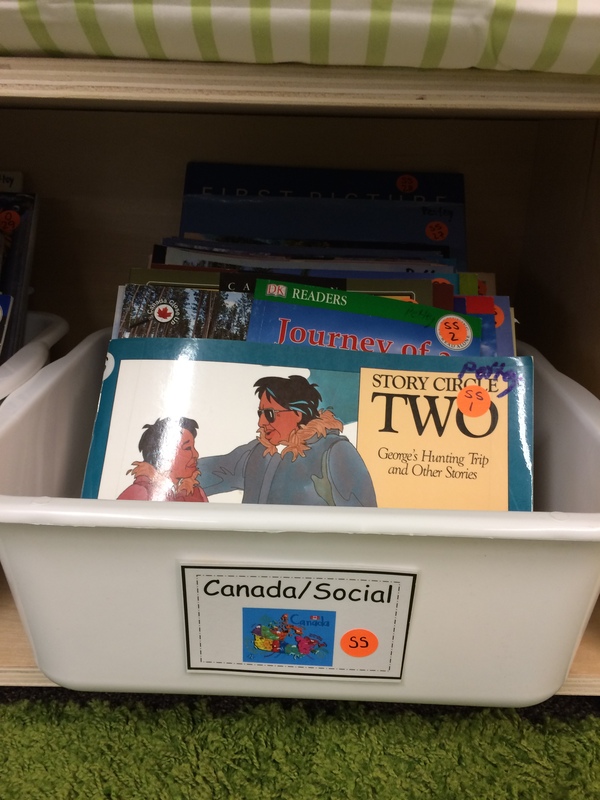 Place them in groups, as they reread their favourite book and share the story with others. 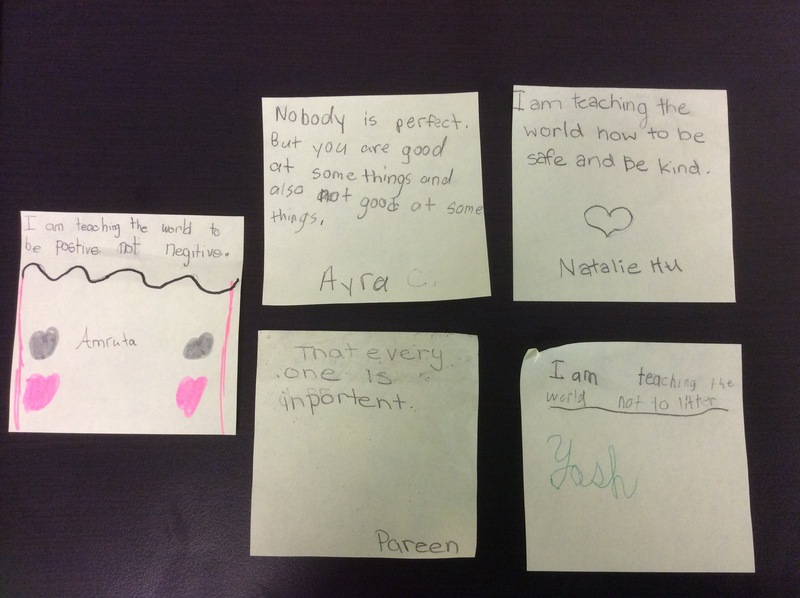 This helps to build community, and encourage book talks. This could even be applied to a reading buddy activity. 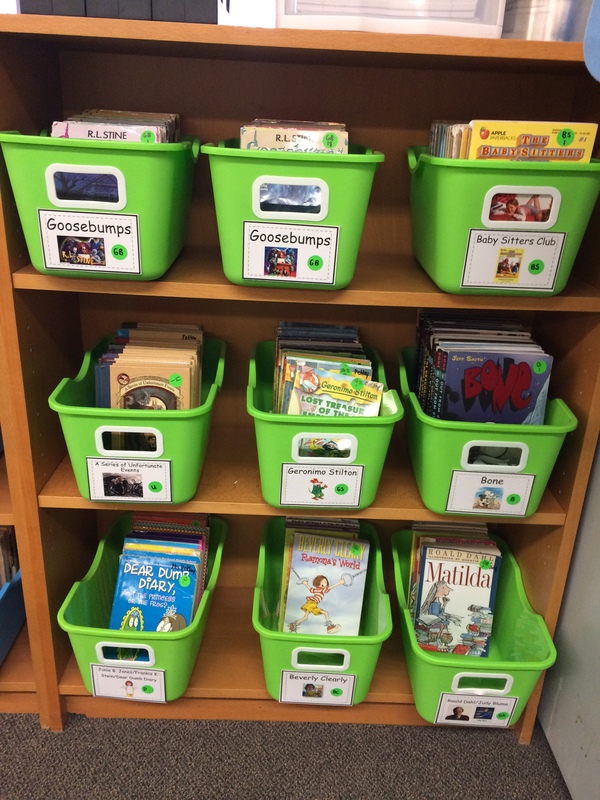 Box Draw – Increases excitement around classroom books, as you place interested students’ names into a draw to “win” the book to read. Be sure to establish rules surrounding these draws (see pages 57-58 for examples). Checking out classroom library books – use the online organizer Booksource’s Classroom Organizer as a way to keep track of your books and which student is reading what book. See if your principal will allow students, staff, or visitors to share their book recommendations during morning announcements. Participate in the twitter chat #titletalk to learn information about instructional practices, resources, and suggested books to read. Mini-lesson – Book Commercials: Have a select student sit in the teacher’s chair, write out the title and author of the book they’ve read, give a brief summary without any spoilers, and describe the kind of reader who would like the book. 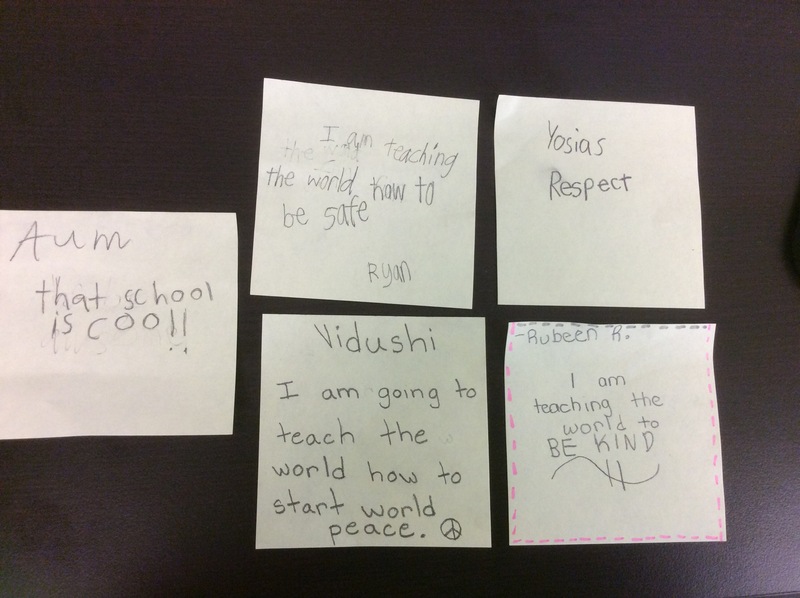 The teachers asks if any other students have read it, and what they’re impressions were. Students initially need to set reading goals, especially over holidays, in order to ensure that they have a reading plan. Upon return, they can reflect on their goal, whether it was attainable, and to help identify the types of books they enjoy reading. If students are struggling to finish books, recommend short stories and setting small goals in order to help them achieve success, and build stamina. Mini-lesson – Have students share their must-read book lists and share why they believe these books are “must-reads.” This information can be shared on a classroom blog, or displayed in the classroom. An outline of summer reading tips are provided on pages 154-156, and offer suggestions for encouraging reading over the summer break. “While the Common Core text exemplars collect a list of worthy literature that all students should read, I question the premise that any reading list meets the needs of all readers. Creating a list, anchored in a time or viewpoint driven by one group’s opinion of what literature is meaningful, marginalizes the personal aspect that we bring to what we read” (Miller & Kelley, 2014, p. 160). I think that this is an incredibly valuable point to bring up around the ideas of a set list for novel studies! Encourage students to read from a variety of genres. Although it’s okay that they read fantasy books all of the time, challenging them to read from a new genre can help develop new skills and a new love for books. Documenting books students are reading and the general level of those books can be valuable when recommending new books of them to read. Mini-lesson – Challenge students to read forty books from a variety of genres throughout the school year. “Encouraging students to read what they want while exposing them to high-interest, engaging, quality texts of all kinds fosters their engagement and provides the diverse experiences they need to find texts that will meet their reading interests and needs both today and tomorrow” (Miller & Kelly, 2014, p. 192). The appendix of the book is filled with chart, graphs, and resources to use to jump start your class to develop habits of reading in the wild.